Actual, Total Anonymity. Enjoy This Unique Zero Log VPN! Here’s a VPN you can trust with your whole heart. Why? 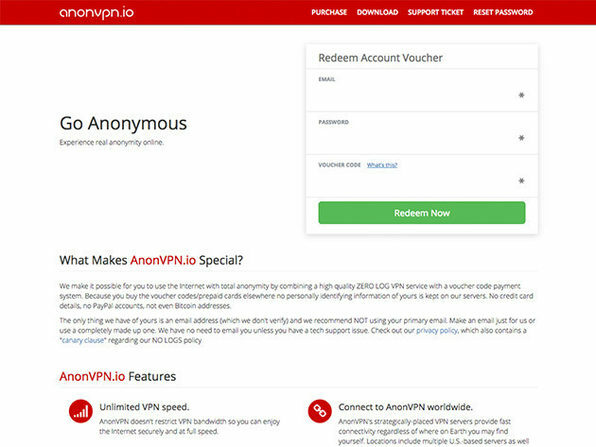 AnonVPN is special in that it’s a zero log VPN, and does not house any of your personal information on its servers. No credit card details, no PayPal accounts, they even suggest you use a different email address when you sign up. You’ll feel secure and get all the perks a VPN of this class brings: unlimited bandwidth, access to any site or streaming service globally, and protection from hackers and cyber thieves, all while surfing in complete anonymity. No. More. Spam. Create Disposable Email Addresses for Life. Tired of getting piles of spam mail in your inbox? Nonkly keeps your inbox safe and spam-free by providing you with an anonymous and disposable email service. Unlike your average spam blocker, Nonkly protects your from all future spam with a brand new temporary email address. Most email providers allow you to add special characters to your email address, but spammers are clever and will strip it down to its root. 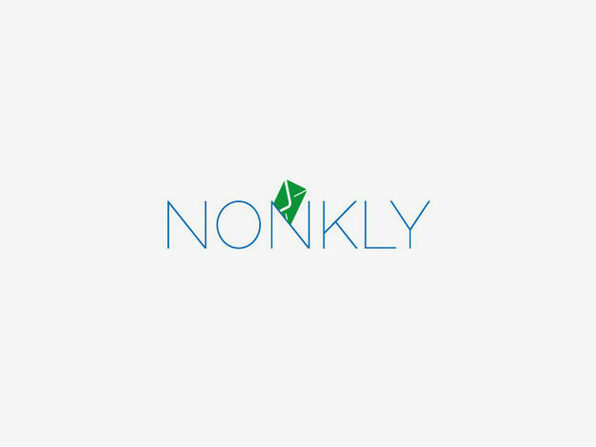 With Nonkly, you create an email address, do what you need with it and then simply delete it, never to be bothered again. Here’s a VPN you can trust with your whole heart. Why? AnonVPN is special in that it’s a zero log VPN, and does not house any of your personal information on its servers. No credit card details, no PayPal accounts, they even suggest you use a different email address when you sign up. You’ll feel secure and get all the perks a VPN of this class brings: unlimited bandwidth, access to any site or streaming service globally, and protection from hackers and cyber thieves.